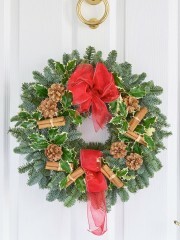 Christmas is a joyful time of year full of family celebrations and gift giving. 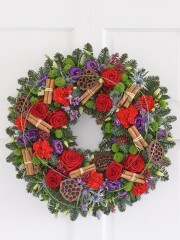 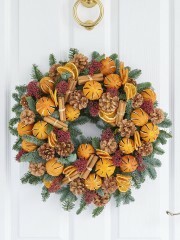 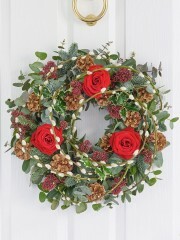 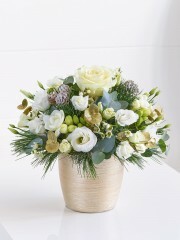 During the festive season our busy Stirling Florist work hard to provide seasonal flower. 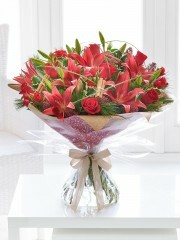 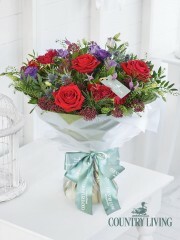 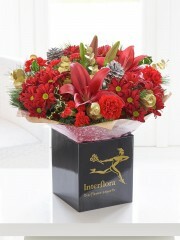 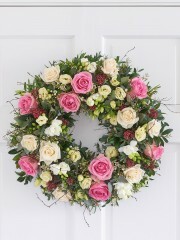 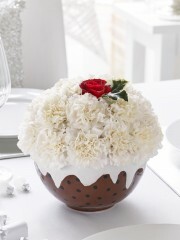 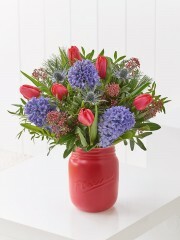 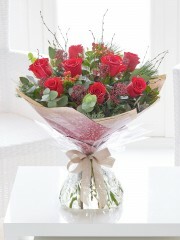 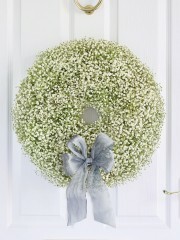 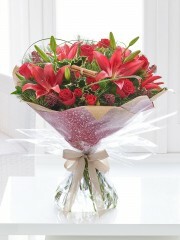 Stirling flowers have beautiful fresh flowers all year round so we can provide beautiful gifts to everyone. 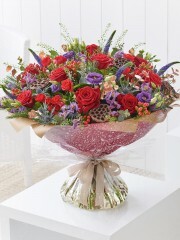 Stirling Flowers delivery service is one of the things we pride ourselves in, offering Same day Delivery, Next Day Delivery and delivery not only locally but also up and down the UK and even Internationally, so wherever you want your flowers to be delivered we can manage you order with our large and trusted network of florists in over 140 countries worldwide. 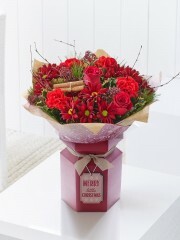 Christmas flowers are perfect to send if you can be with someone at this time of year, to let them know you are thinking of them and to wish them a happy Christmas, Stirling Flowers can make sure your flowers are spot on. 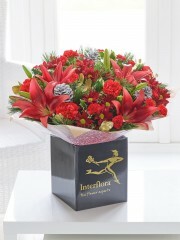 If you need more information regarding any of the products and services we provide at Stirling Flowers you can call or email us and one of our team members would be happy to help.